I’m Bas Poels, a highly result driven, passionate and experienced manager, specialized in IT sourcing and infrastructure programs. I’m business and global focused, able to develop, implement and manage complex sourcing demands in a successful way. Over 15 years of experience running sourcing programs and owning delivery of complex international environments at multiple companies. Based on my experience and broad network, I will advise and prepare your client or business in the best way. 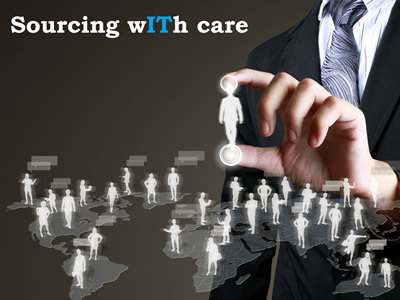 Ensure to execute a successful sourcing program within agreed quality, time and budget.